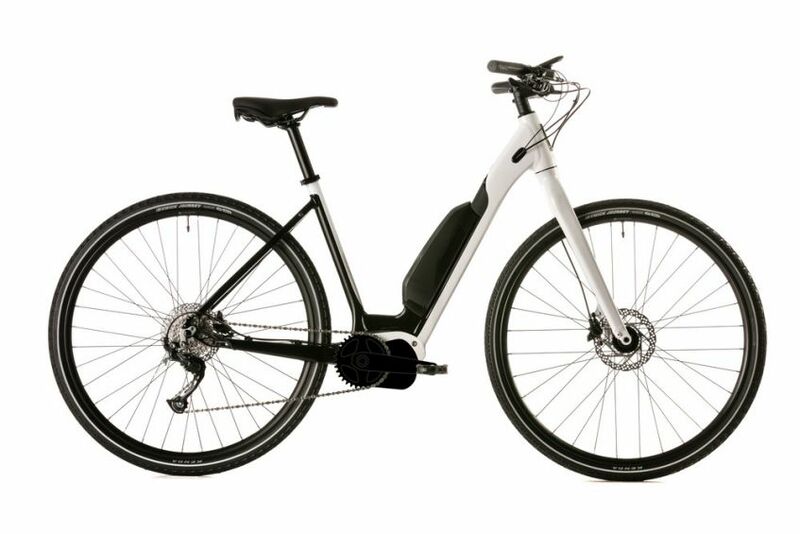 Half electric, half bike, the Opus Connect is the smarter transport solution. Powered by the Shimano STePS system, the Connect makes commuting and running errands easy and fun. The power-assisted ride lets you go further with less effort. The custom rack and integrated light let you carry more and worry less. And the tool-free seat and handlebar adjustments make sharing a cinch. The new Opus Connect. Re-think whats possible..